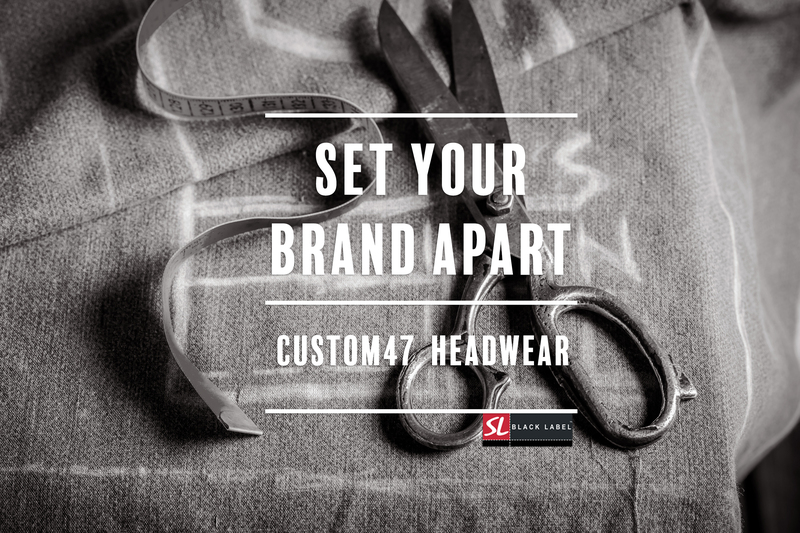 SL BLACK LABEL – CUSTOM HEADWEAR FOR RETAIL BRANDS, THE WORLD OVER. 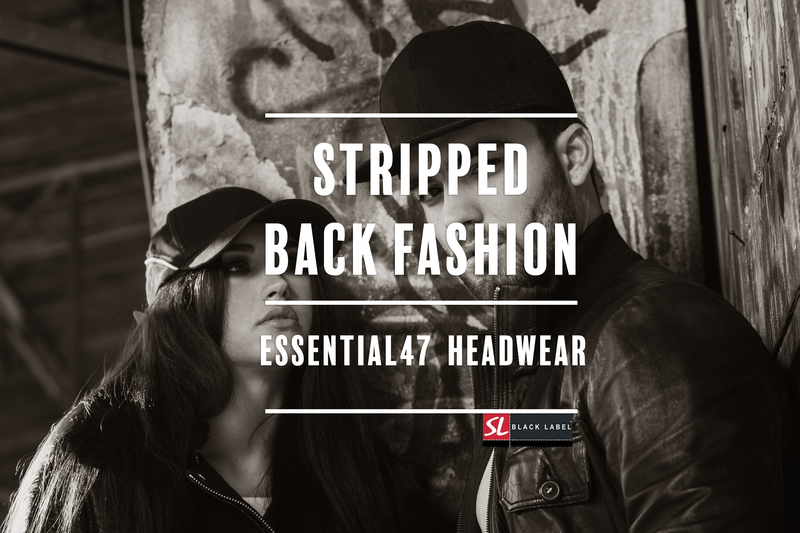 the idea and ethos behind sl black label is simple. 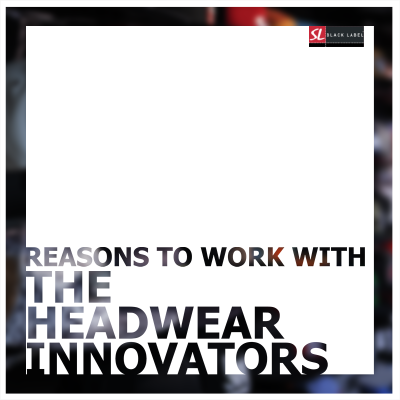 we want to help your brand create remarkable headwear using our wealth of experience in manufacturing headwear. 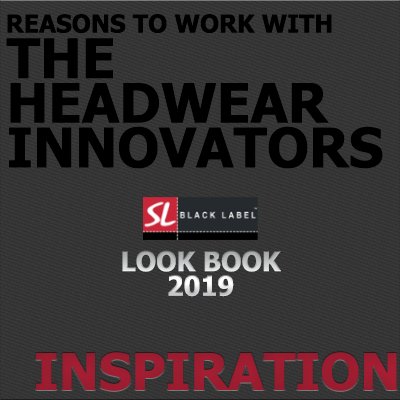 Whether you need a customised stocked hat delivered in a few weeks, or a fully made to order product which is unique to your brand, SL Black label has the solution. 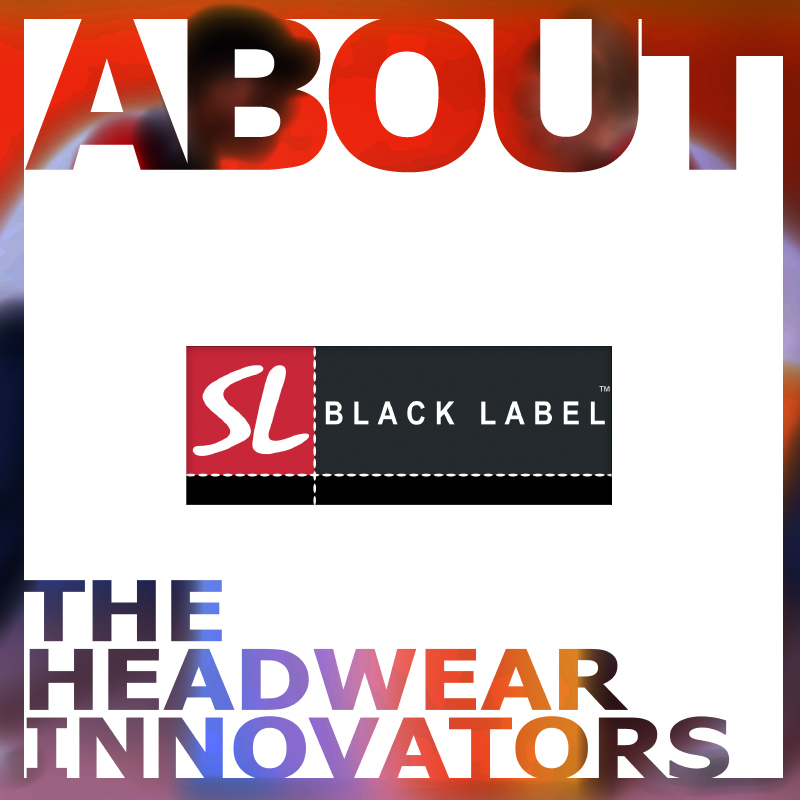 Based in the UK, SL Black Label’s global reach and integrated manufacturing facilities offer you the very highest custom headwear products. 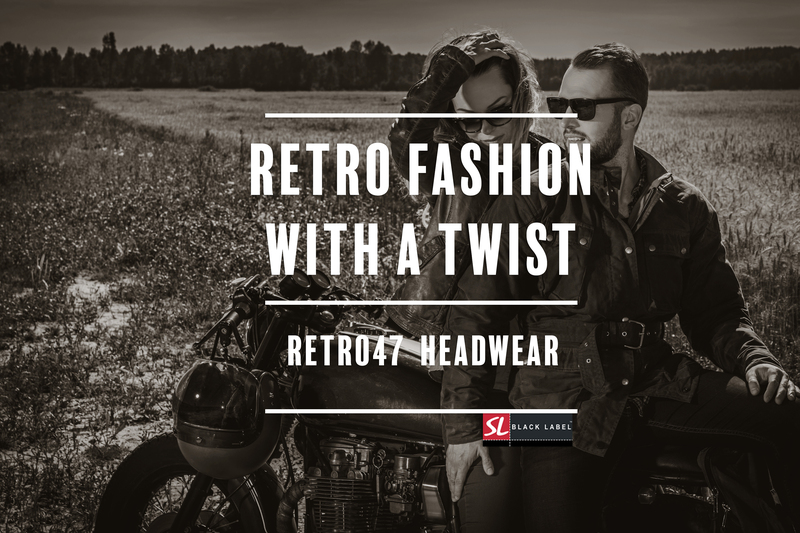 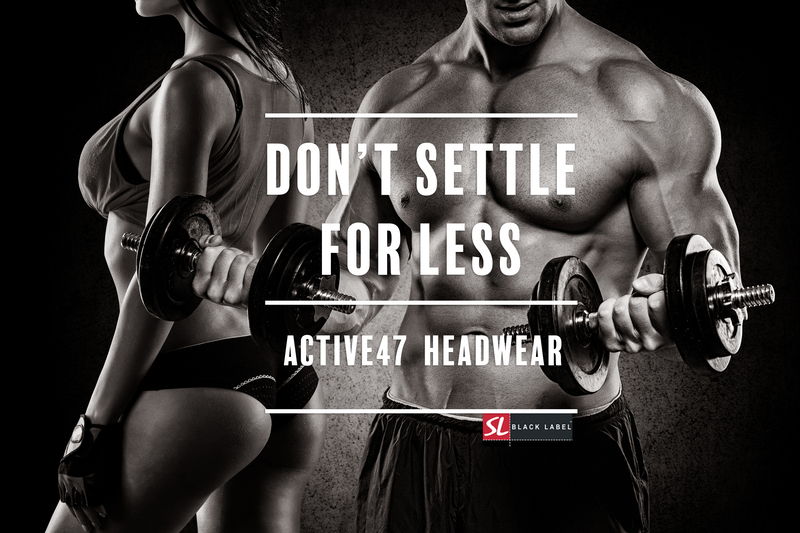 From our ever growing range of stocked headwear, which includes the Classic 47, Essential 47, Eco 47, Retro 47 and Active 47 range, as well as the made to order Custom 47 – anything is possible. 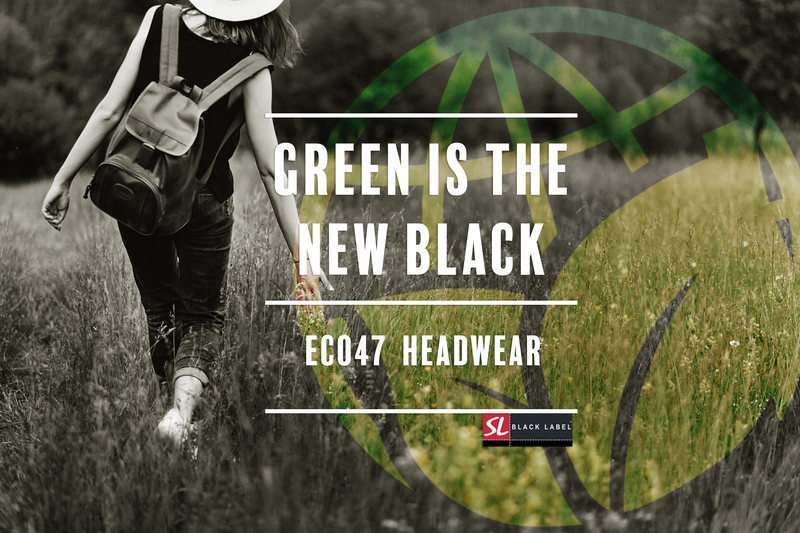 All of SL Black Label’s manufacturing meets internationally recognised social and ethical accreditations, and all stocked products are fully tested for European compliance. 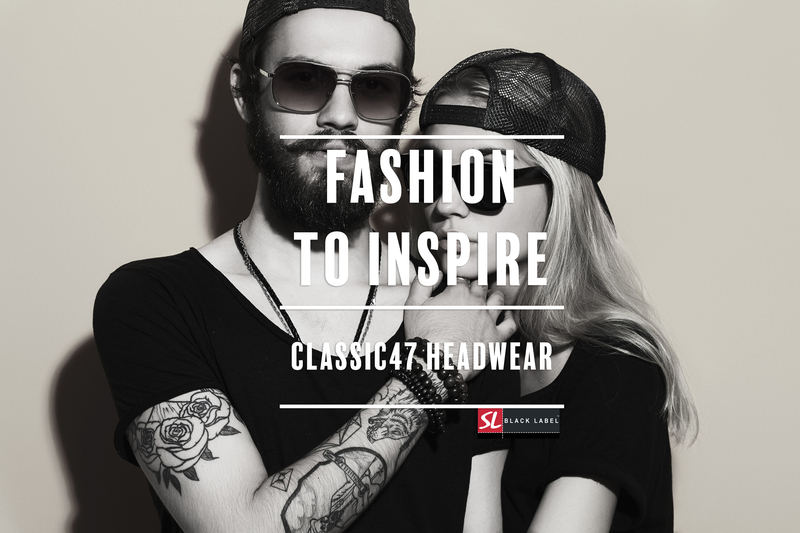 You can rest assured that your headwear range will be produced to the highest standards, using the best manufacturing techniques, producing a product which is fitting for your brand.